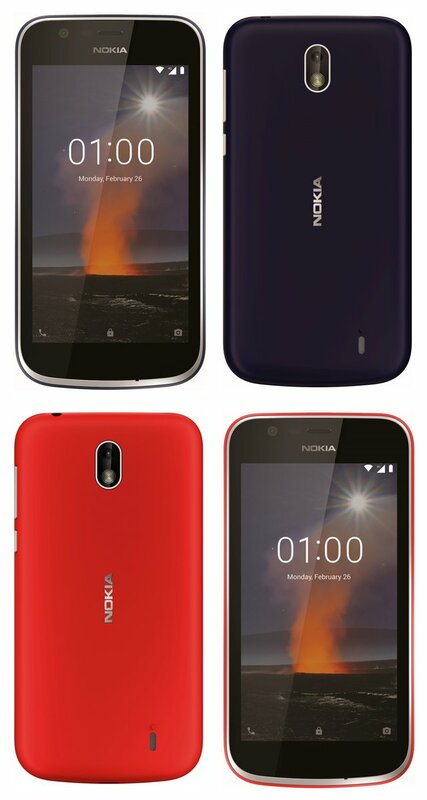 MWC is still two weeks away where Nokia Mobile will be announcing their new smartphones and feature phones. 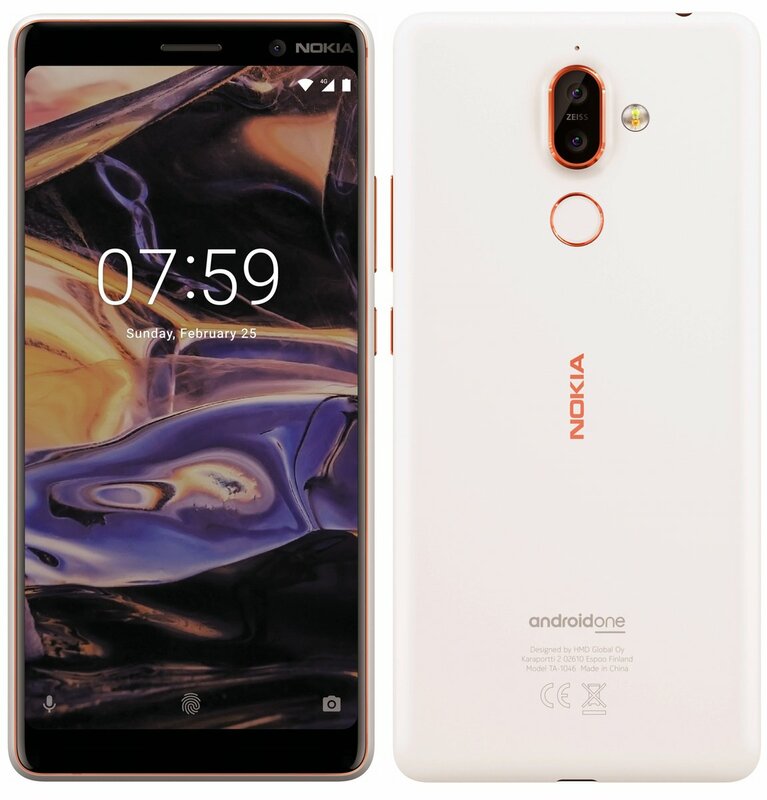 Now we don't have to wait for two weeks to see the upcoming Nokia smartphones, thanks to @evleaks on Twitter for sharing high quality renders of Nokia 1 and Nokia 7+. 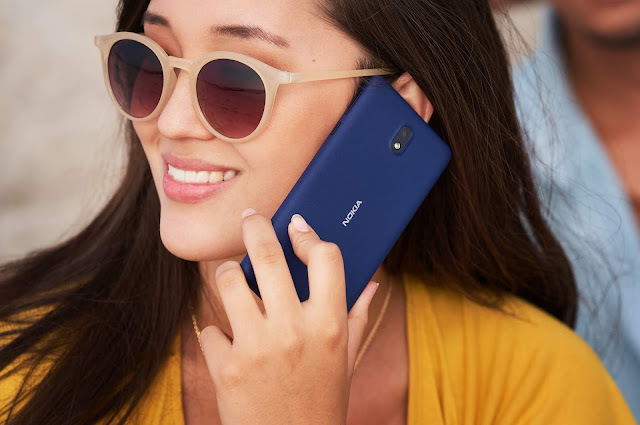 Nokia 1 is said to be running on Android Oreo and will be the first Android Go device from Nokia. 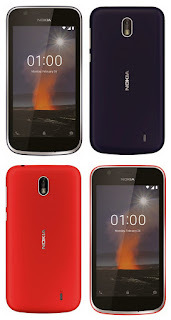 This will be the lowest priced Nokia smartphone and will be targeted at the entry-level smartphone market. Android Go is designed with low-end smartphone market in mind and should offer better user experience on devices with low specifications. It also comes with lightweight apps designed to run smoothly even on low-end hardware. 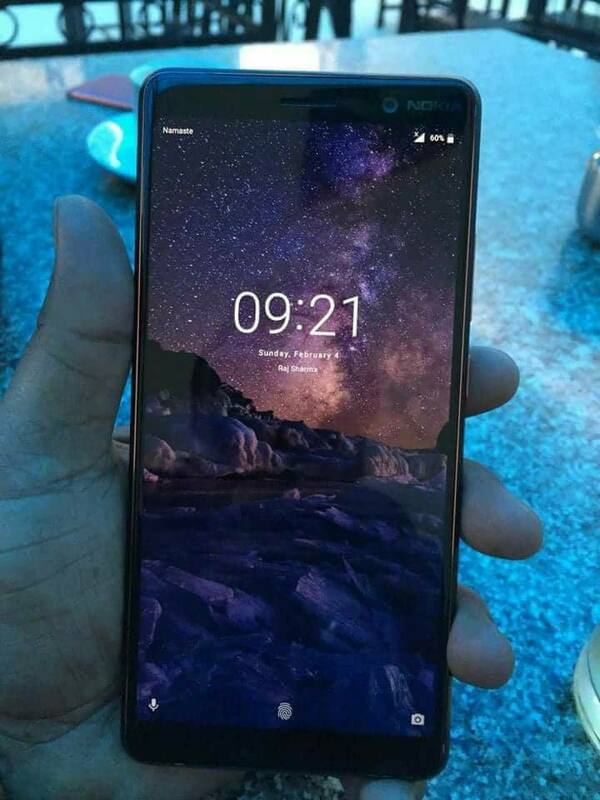 We recently got to see some leaked images and specs of Nokia 7 Plus but those images were blurry. But now we have access to some high-quality images of Nokia 7+ in White and Black color variants. The device looks very beautiful and can even be mistaken as a flagship smartphone. 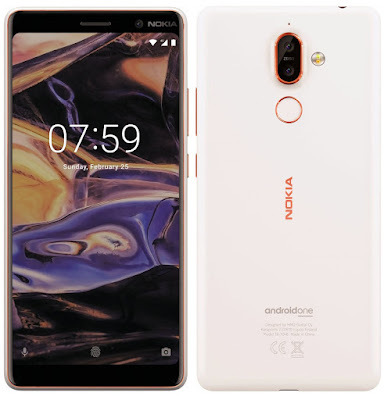 Nokia 7+ will also be the 1st Nokia device to come with Android One which means it will receive updates directly from Google. As per the rumors Nokia 7 Plus will be made out of Series 600 Aluminium. The images don't show any sign of Glass back design like we saw on the Nokia 7 which was launched exclusively in China. We can also expect Nokia 7 Plus to come with other Nokia goodies like OZO Audio, DualSight aka Bothie and the long-awaited Pro Camera UI.